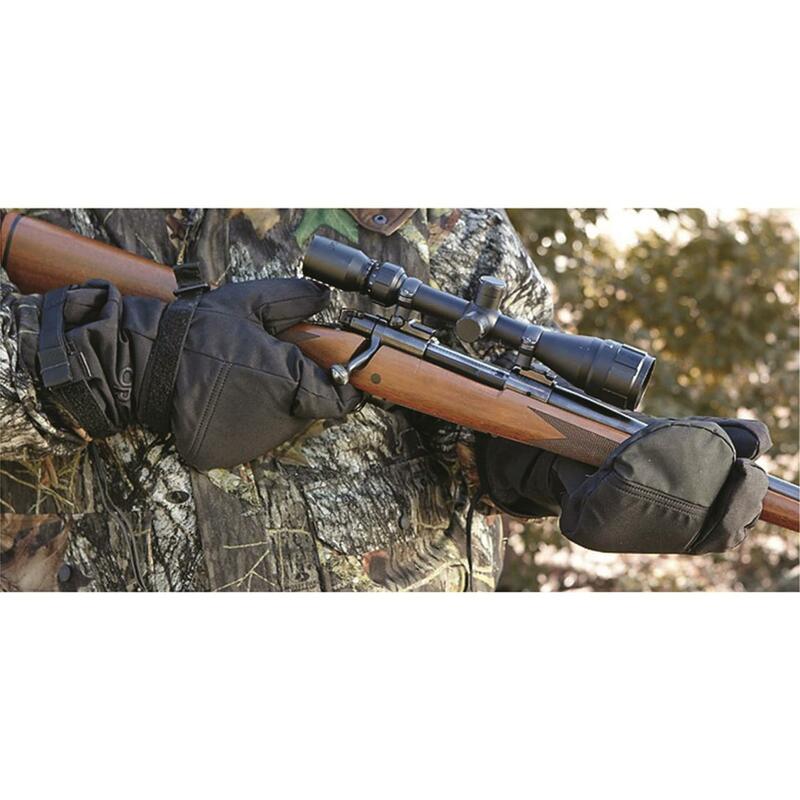 These U.S. Military Surplus ECW Mutant Mitts sure look odd, but you'll definitely appreciate them during your cold-weather hunts. That extra "mutant" trigger finger is essential for taking your most-accurate shot once the buck of a lifetime wanders into view. Use the Mitts normally for maximum warmth, then slip into the trigger finger when you're ready to fire. 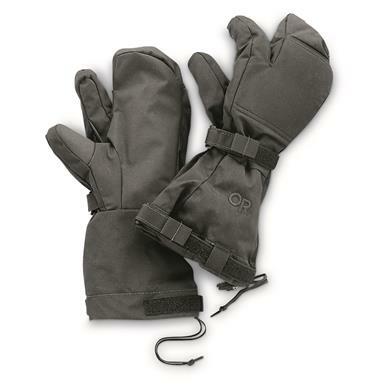 Get genuine U.S. Military extreme cold technology here for a surplus price.